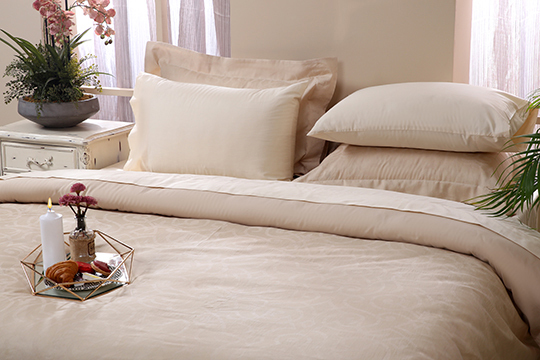 Weekend Obsession: Sapphire Sleep Style! 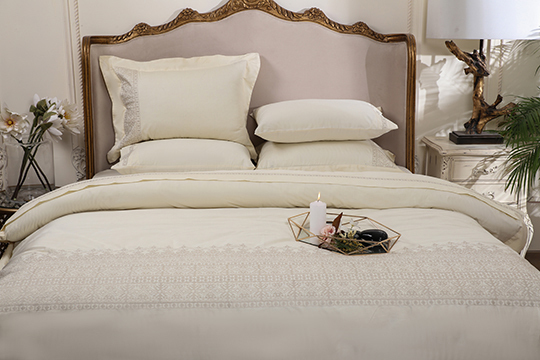 We love choosing our home bedding with just as much care and effort as we do for our wardrobe. And after browsing through Sapphire’s latest line of Home linen, it shows they understand just what people are looking for. Consequently, their collection includes varied designs for the whole family that are easy on the eye and instantly relaxing to feel and touch. 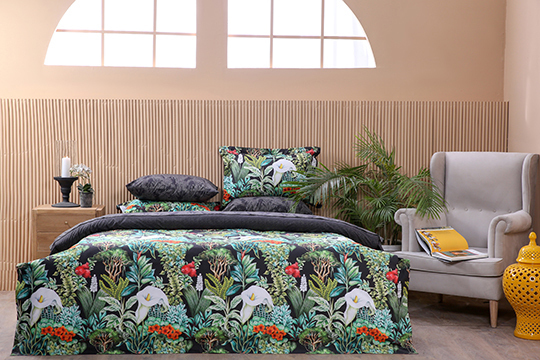 For spring/summer, the textile house has carefully selected prints that exude calm and positivity, inspired by nature and creative pattern play. The fabrics stem from their specialty technology and organic certified quality standards to offer super soft, wrinkle free, and lasting materials that are affordable. 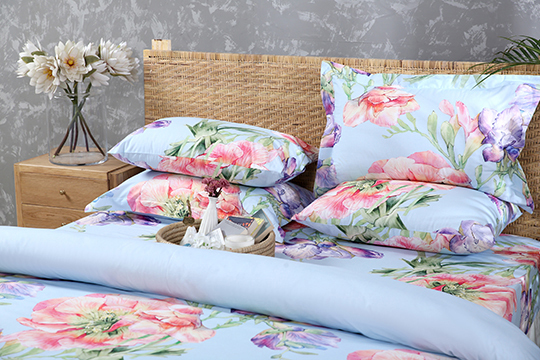 Apart from bedding, Sapphire Home also offers beautiful throw covers and cushions to brighten your space. Table linen includes authentic prints that feature classic block prints and painted designs with a fresh modern approach. 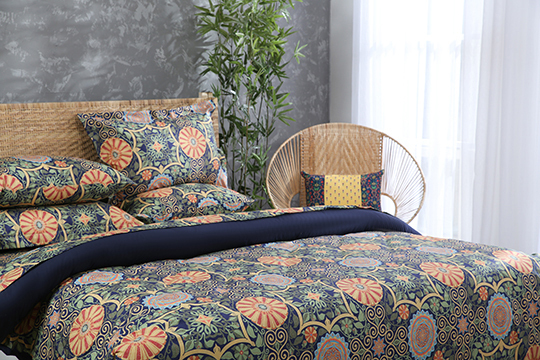 The Home series is aptly divided into Luxury, Classic Comfort, Daily Bliss, Jacquard, and Kids varieties. Sapphire Luxury features the highest quality silky soft fabrics with embroidered details and are especially catered towards wedding elegance. They are mostly designed in solid tones; both natural whites and some in rich ruby and royal blues. Classic Comfort is for your everyday bedding solutions focusing on cosy fabric and pleasant designs with contrasting colors for the duvet and sheets. 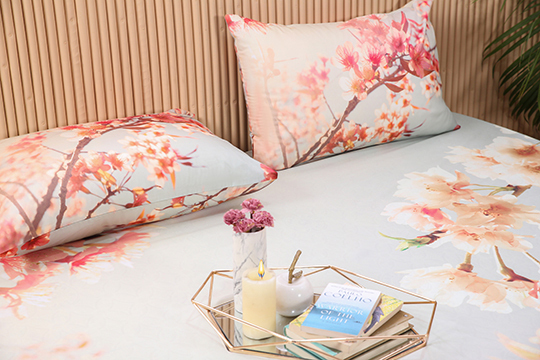 The mix and match creates a modern vibe and allows you to pair the sheets and covers in different ways. 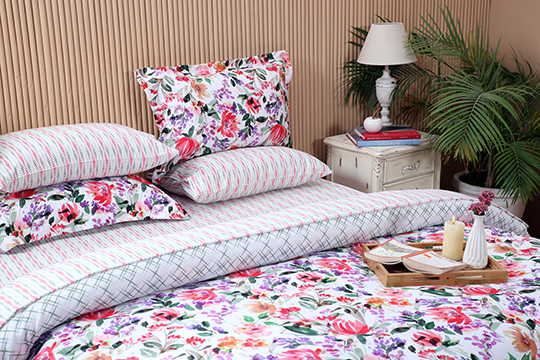 Daily Bliss targets good quality and a reasonable price with matching sheet and duvet prints in a fun mix of florals, graphic designs, and nature imagery. Each line uses the same technology to create easy care, soft, wrinkle free and environmental friendly fabrics. 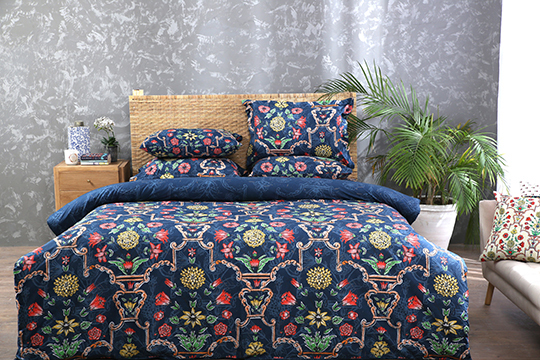 Jacquard is for the print averse customer who prefers their bedding in solid hues and subtle textures without compromising on the quality of the fabric. 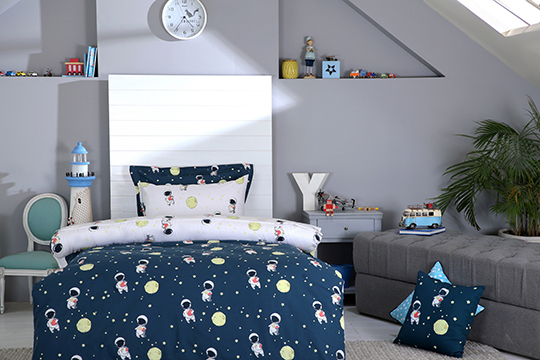 Sapphire Kids promises to be a real hit with your little ones as they enjoy lights out with glow-in-the-dark bedding. The unique technology allows certain parts of the design to glow when you turn off the lights making bed time fun! The Home collection has just launched in stores and online at https://pk.sapphireonline.pk/ , check it out to grab your favorites while stocks last! Style Notes! : The Boss Women of Shamsha Hashwani! DREAM Luxe Sleepwear by SecretCloset X Farah Talib Aziz on the #SCEstore ! 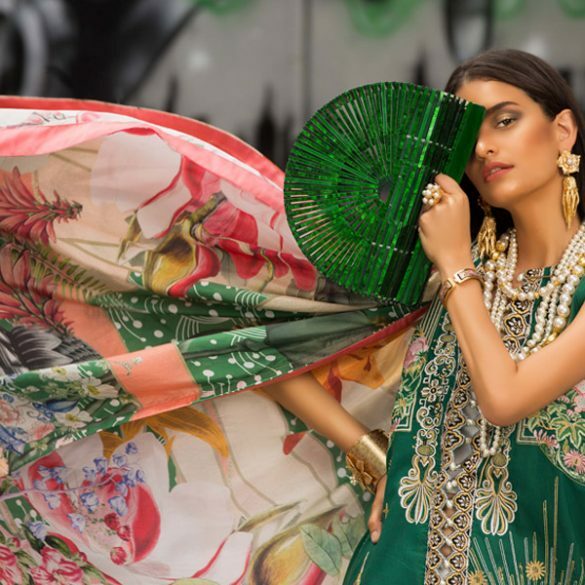 Weekend Obsession: Top 6 Pieces we Want Now at the Nida Azwer Atelier! Daraz Back to School- Channel some Cool when you Return to School! WEEKEND OBSESSION: DOLCE & GABBANA BAGS! WEEKEND OBSESSION: SANA SAFINAZ SCARVES!